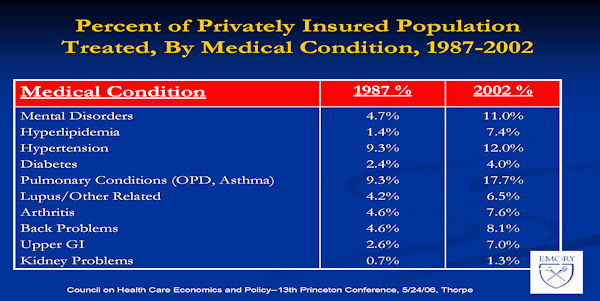 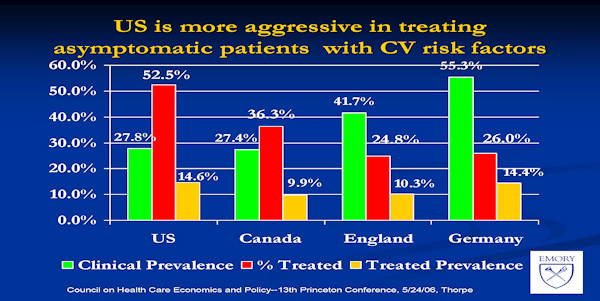 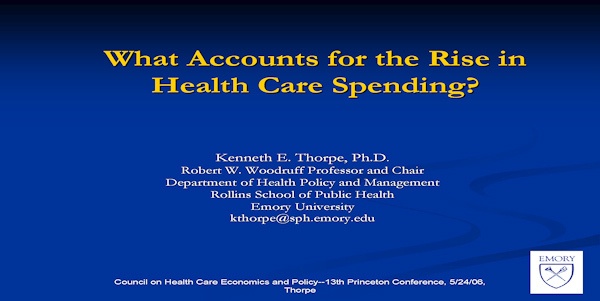 What drives the rapidly escalating increases for the cost of health care in the United States? 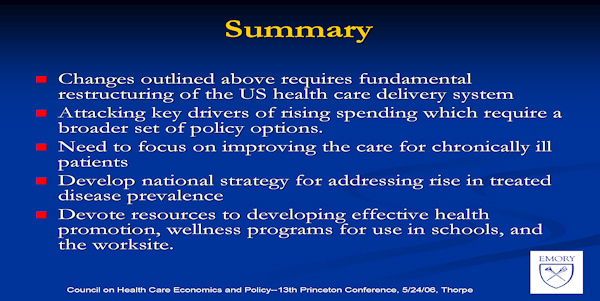 The following are the views of one PhD on that topic. 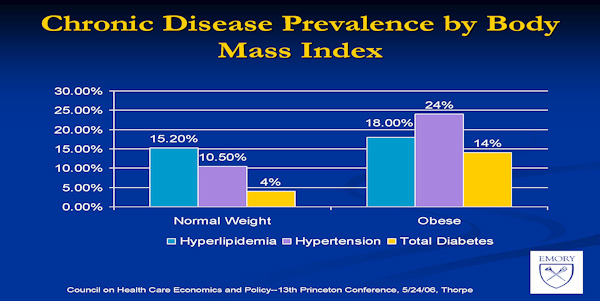 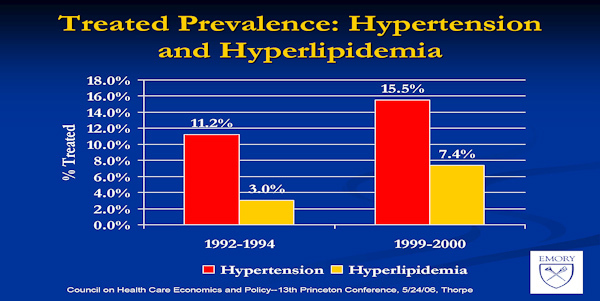 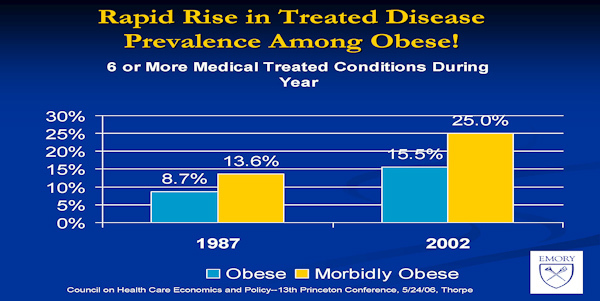 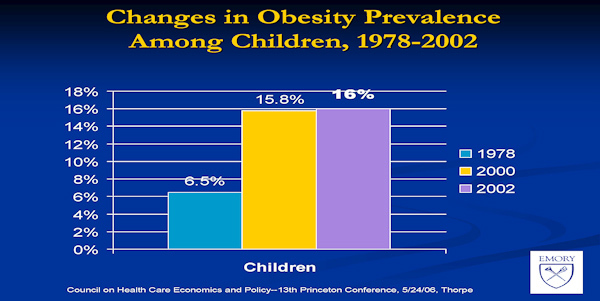 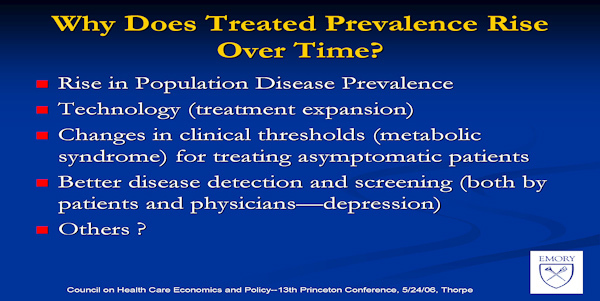 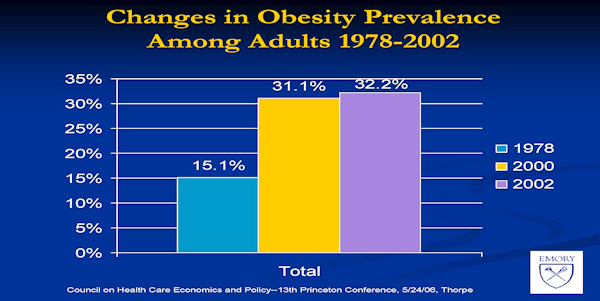 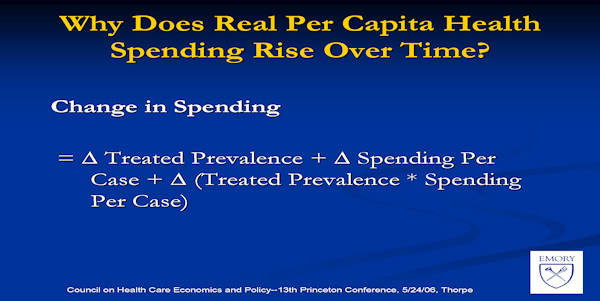 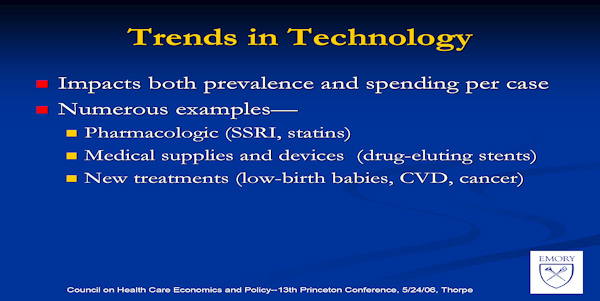 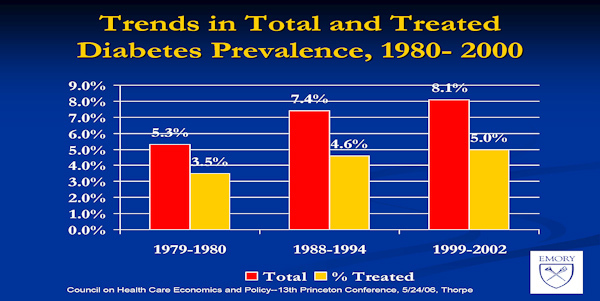 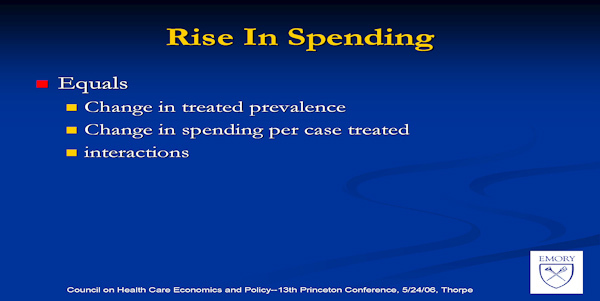 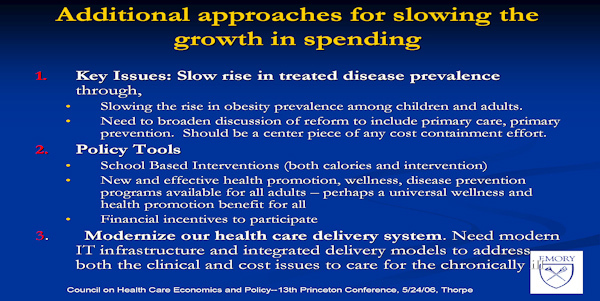 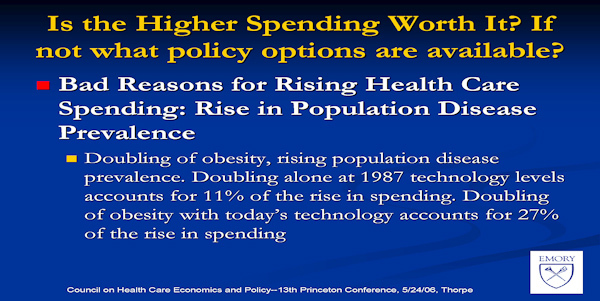 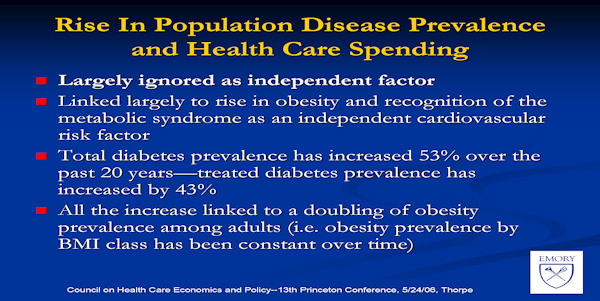 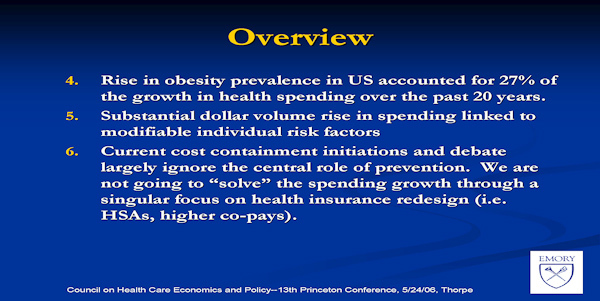 Rise in obesity prevalence in the US accounted for 27% of the growth in health spending over the past 20 years. 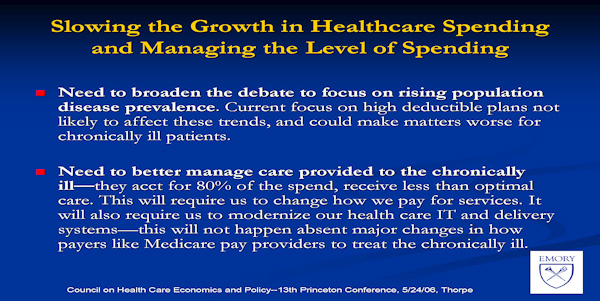 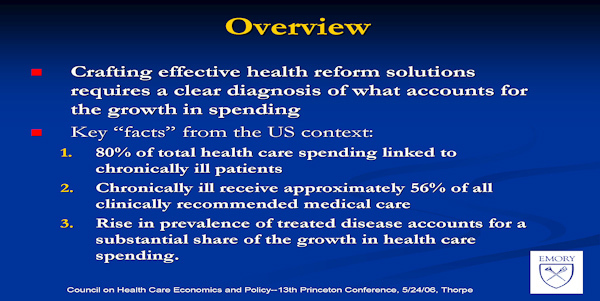 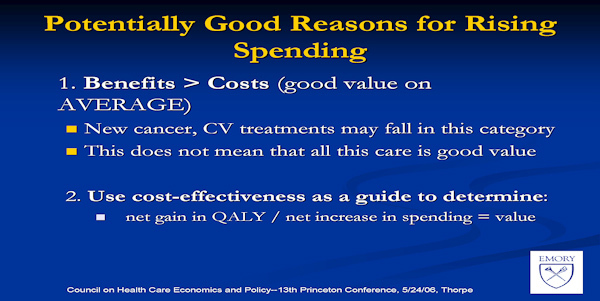 We are not going to “solve” the spending growth through a singular focus on health insurance redesign (i.e. 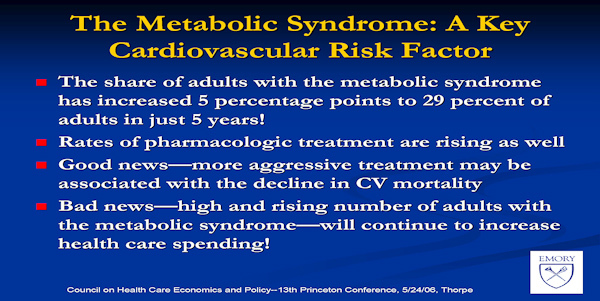 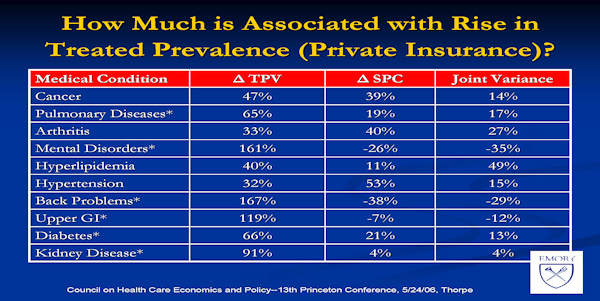 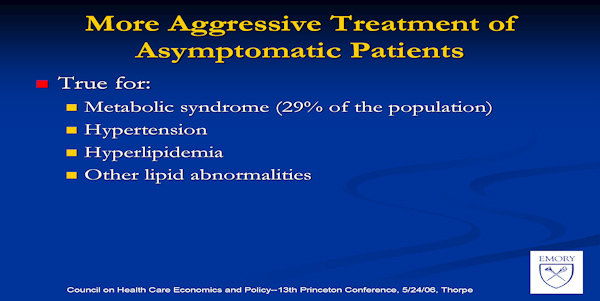 HSAs, higher co-pays).